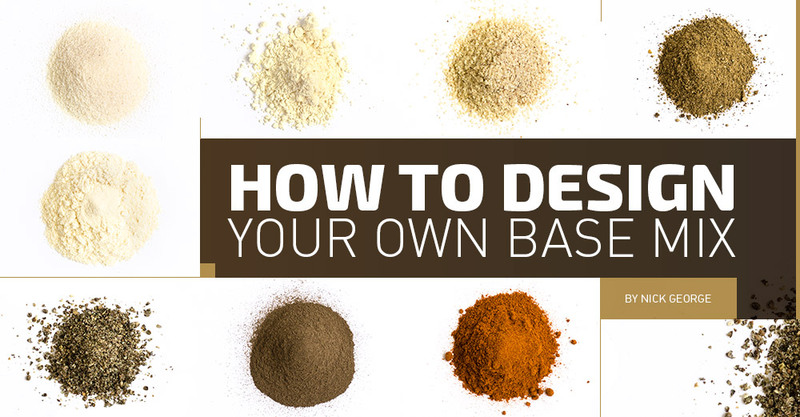 This is a very basic guide for those anglers who want to start mixing and rolling their own boilies. When it comes to boilies the possibilities are endless and you can make it as complicated or as simple as you like. My advice would be to start with something simple (like the mix discussed in this article), gain confidence in the bait and then start experimenting. The biggest mistake beginners make is trying to get too complicated without an understanding of the basic theory behind creating your own base mix. When starting to mix your own base mix it is essential to have an understanding of why boilies work. What makes a carp decide to eat a boilie and, more importantly, keep coming back for more? The ingredients you use to create a boilie all serve a different purpose and can be changed according to the specific angler’s needs; however, there are certain ingredients that are vital, such as the binders. A binder is a non-soluble ingredient, usually a flour or meal. When it is combined with eggs, it is responsible for keeping the boilie together. The most common binders are soya flour (I prefer the roasted one) and semolina. Although boilies these days are considerably more complex a simple mix of 50 percent soya and 50 percent semolina, mixed with eggs and boiled is, technically, a boilie. In order to keep it simple we will work with one kilogram of base mix. This can be increased or decreased according to how much you want as long as the ratio remains the same. Now that you have the most basic boilie you can begin to add other ingredients by lowering the binders. It is important to have a source of protein in your bait; you want the fish to benefit from eating your boilies and accept them as a viable food source. Common protein ingredients include animal proteins (fishmeal, blood meal, bone meal, etc. ), milk proteins (whey protein is the most common, often found in baby formula and body building protein shakes, etc.) or other proteins (like soya protein isolate and inactive brewer’s yeast). Fishmeal is generally the most available and affordable so we will replace 30 percent (300g) of the soya and semolina with fishmeal. This bait is starting to have some nutritional value, but there are other things we can add to improve this as well as increase digestibility and attractiveness of the bait. In order to improve the digestibility of your bait you need to add ingredients that support the intestinal flora of fish as well as add fibre. Wheat germ is not only a good source of dietary fibre but has high levels of protein, vitamins and minerals. Crushed hemp is another ingredient that adds more than just fibre and texture; it has a good protein level, is filled with vitamins and minerals, and adds oil to your bait. We can replace more of the binders with eight percent (80g) wheat germ and five percent (50g) crushed hemp. Remember, the more soluble ingredients you add the faster your boilie will break down in the water. 100 to 200 grams of soluble ingredients per kilogram is a good starting point. Some ingredients like brewer’s yeast and blood meal are semi-soluble. Next we can think about palatability. Spices like black pepper, chilli, paprika, etc. are all good ingredients to make your bait more interesting. Chilli flakes and black pepper are my favourite spices and are present in almost all of my boilies. A good starting point is 10 to 20 grams per kilogram. If you want to include paprika you can go higher, 50 to 100 grams per kilogram. We will keep it simple and just add chilli and pepper for now. We now have a mix that will roll nicely and catch fish, but you can still get much more creative with this mix. Add some more soluble ingredients, the milk proteins are always good but can get expensive. I am also a big fan of ingredients like blood powder, brewer’s yeast and peanut meal. Do some research; there are so many good ingredients out there and half the fun of making your own baits is finding new things to experiment with. You can also start adding liquids to your eggs before mixing with the dry ingredients. Things like honey, molasses and marmite mixed with a bit of hot water and then added to the eggs will also leak out of your bait as well as help with palatability. Different oils can be added to aid rolling and add important lipids (hemp oil, peanut oil, fish oil). You can even go as far as to put things in a blender before adding them to the eggs; frozen shrimp, mussels and chicken livers are all great additions to a bait. Making your own boilies is a time and energy consuming pursuit. However, there are few things in angling that compare to the rewards of catching carp on your own homemade boilies. For more info on the rolling process click here.